Restore Inner West Line warmly invites the Premier Gladys Berejiklian and Transport Minister Andrew Constance to visit Chester Hill and Regents Park by rail, two of the fifteen stations that have lost train services since 2013. 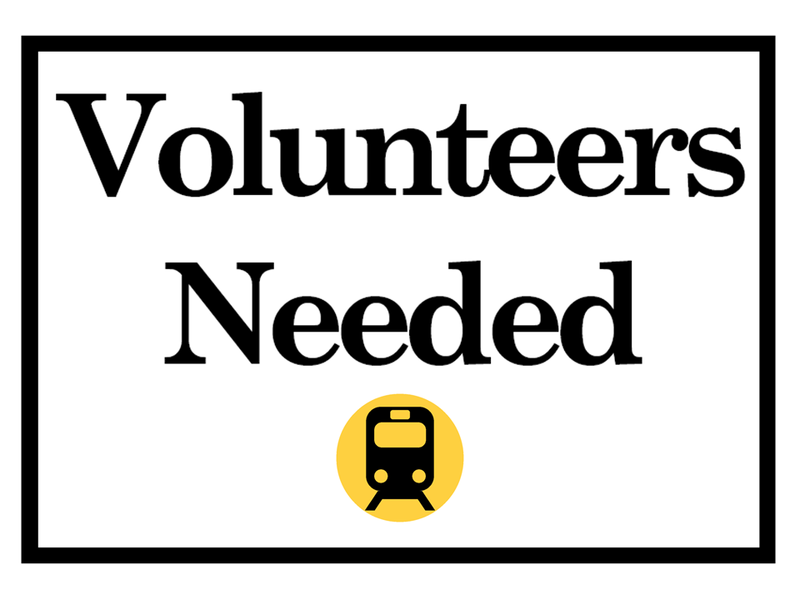 The community action group would like to engage in direct dialogue with the NSW government regarding the Sydney Trains timetable. 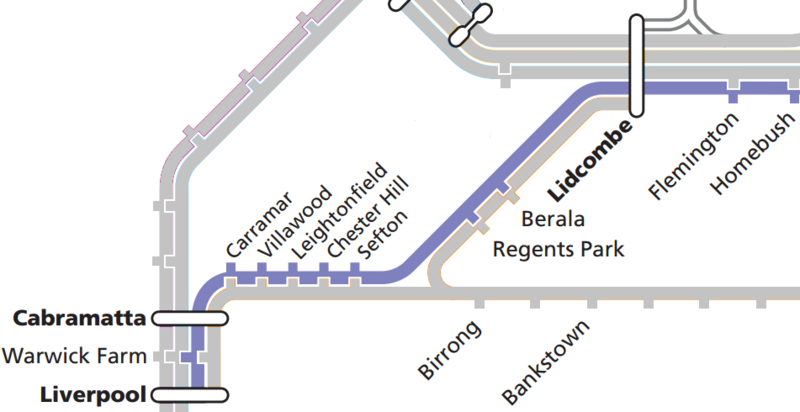 Commuters travelling on the Liverpool via Regents Park route have to make up to 3 interchanges at Birrong, Lidcombe and Strathfield to access the Inner West and City. It is important for the new Premier to take responsibility and experience first-hand the adverse impacts of her decision to undertake the worst downgrade in a generation for transport in the area. Sydney Trains’ own statistics, historical railway information and a freedom of information investigation have highlighted that the 2013 cut to the Inner West Line at Homebush station resulting in the removal of the Liverpool via Regents Park train service was a serious mistake. Overcrowding is worsening on the Western Line and despite Transport for NSW’s claims, the 2013 timetable changes have not improved reliability on the South or Bankstown Lines. Restore Inner West Line urges Sydney Trains, Transport for NSW and the NSW government to reinstate regular Liverpool (and Bankstown) via Regents Park to City train services as a matter of urgency and to ensure that the Bankstown Line is protected from further cuts to train services. Update (24 March 2017): Both Premier Gladys Berejiklian and Transport Minister Andrew Constance have declined to visit the area or meet with Restore Inner West Line regarding the timetable issues.